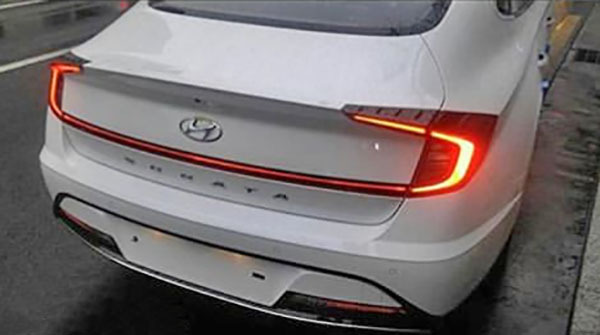 That's basically it... Just a couple of pictures of a white 2020 Hyundai Sonata. 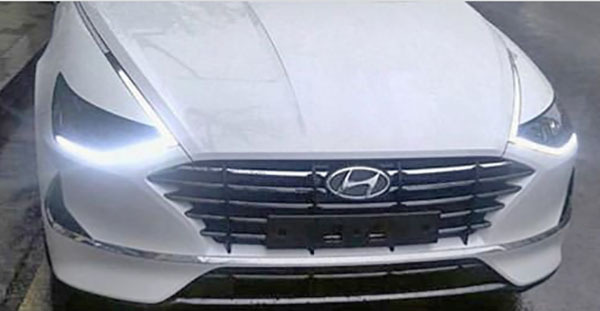 I think the chrome line under the grille is a bit much. At least on this picture. The rear lights look quite nice. And I still think a design like this should be a hatchback.